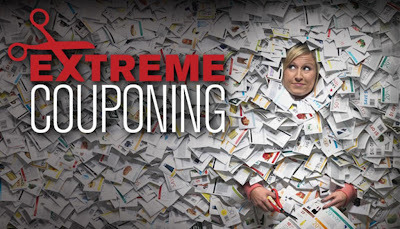 Have you seen the show on TLC- Extreme Couponing? 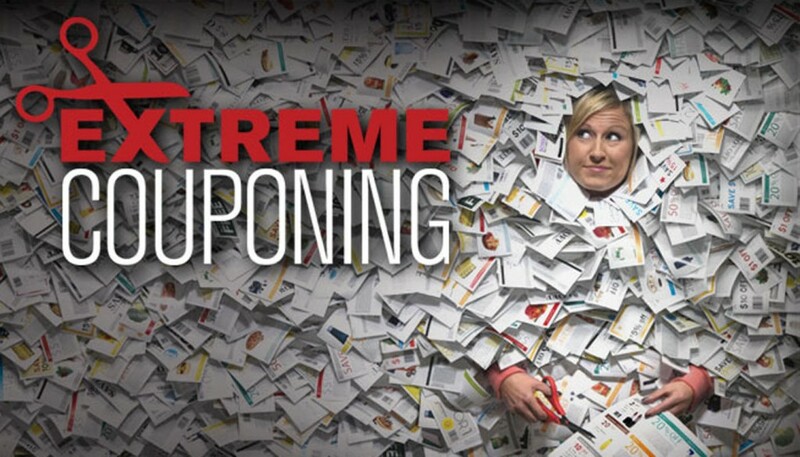 I do want to do some couponing but nothing as extreme as the people on that show. I don't want it to become a part-time job and have a stock-pile that fills my garage and basement. In my opinion, a lot of the available coupons are for things I had no intention of buying nor want to buy. (unhealthy). I want coupons for things that I actually use and things that are good for my family. I won't become some nutcase about it, but will definitely check out the sites to get the most bang for my buck if possible. What about you guys? Are you already doing coupons? Or new to it like me? What are your favorite resources? Try watching the blog savingaddiction.com they will help you out and they have healthy recipes on there every once in a while.